While stress and fatigue are often dealt with in other books on aviation performance and human factors, these realities of human vulnerability are now increasingly seen as central to the effective conduct of flight operations. Flight Stress provides a comprehensive treatment and a better understanding of stress and fatigue as they relate to aviation. 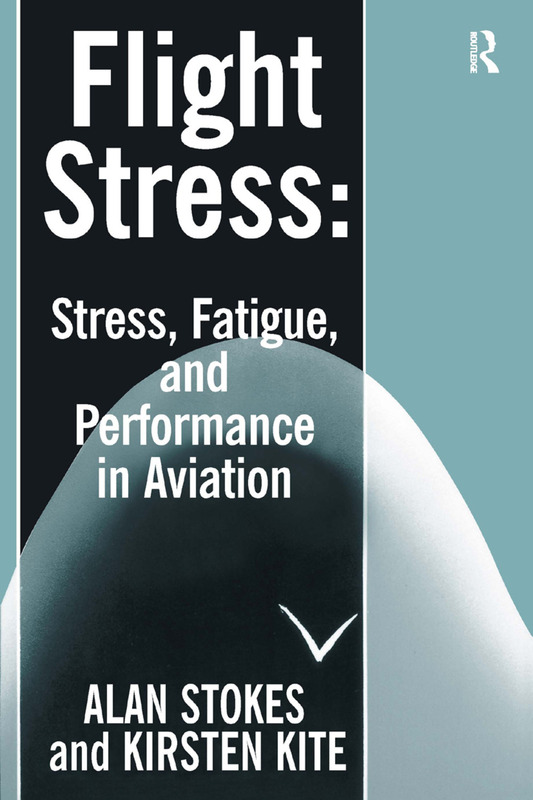 It clarifies and distinguishes the concepts of stress and fatigue as they apply to flight, and expounds sufficient theory to provide a principled basis for the consideration and amelioration of stress effects in aviation. The authors examine what is known of the effects of stress from both laboratory and operational studies and detail the aspects of this knowledge to which aviation professionals should pay most attention. They go on to discuss the implications of stress and fatigue for performance in a range of aviation contexts, from air traffic control to aerial combat. Physiological, cognitive and medical sequel are explored. The book locates aviation related work, in its broader research context, critically reviewing and illustrating the work, with examples from accident and incident reports. It is substantive but accessible, since it both sets out the research base and provides plenty of 'real world' examples to leaven and illustrate the narrative. It thus provides an authoritative handbook for aviation professionals and a comprehensive source book and reference work for researchers. The readership includes aviation professionals and researchers, including medical personnel and registered Aviation Medical Examiners; psychologists and Human Factors specialists; training captains, senior pilots and engineers; air traffic controllers, dispatchers and operations staff.